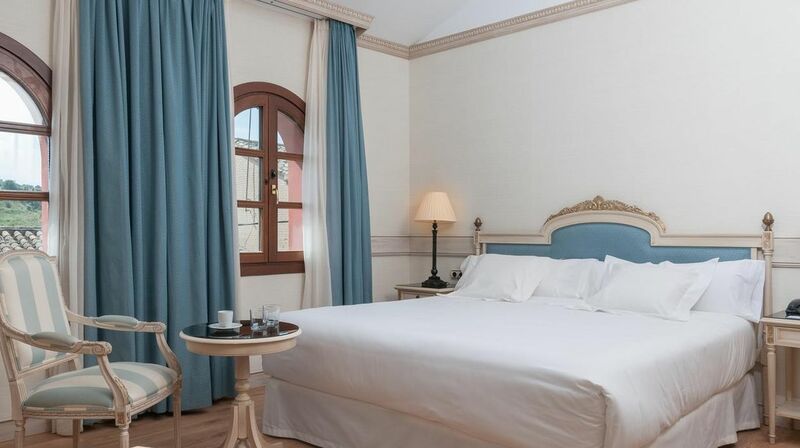 The Hotel Fontecruz Toledo, is located right in the heart of the old town of Toledo. 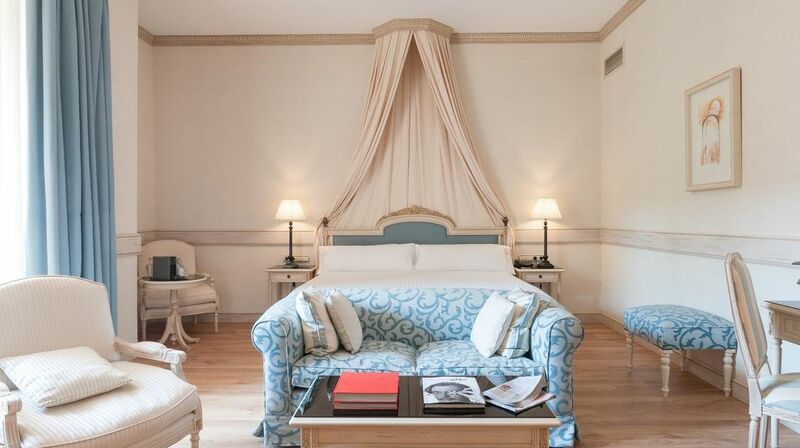 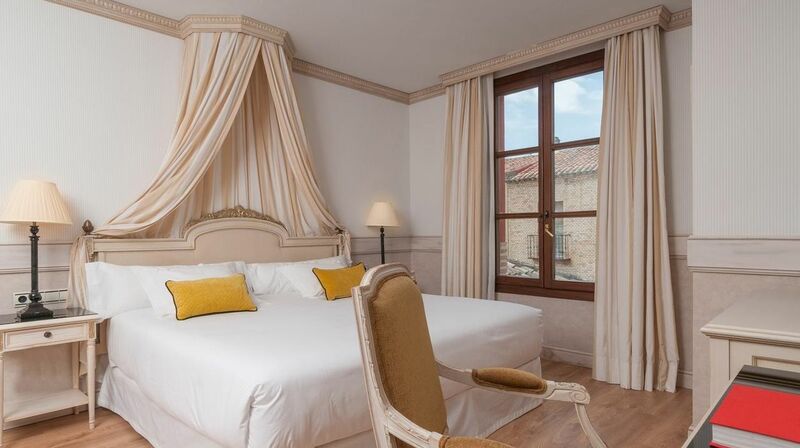 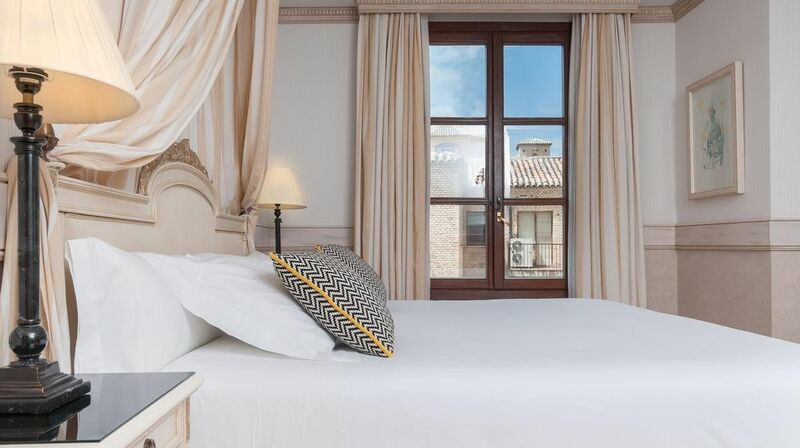 This very elegant 5 star is at just 200 meters away from the famous Cathedral of Toledo. 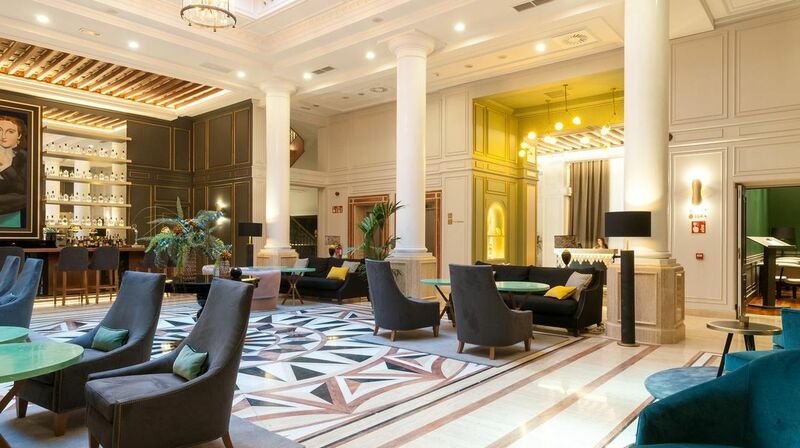 The hotel has been and is today, the hotel that houses the most influential people of our society. 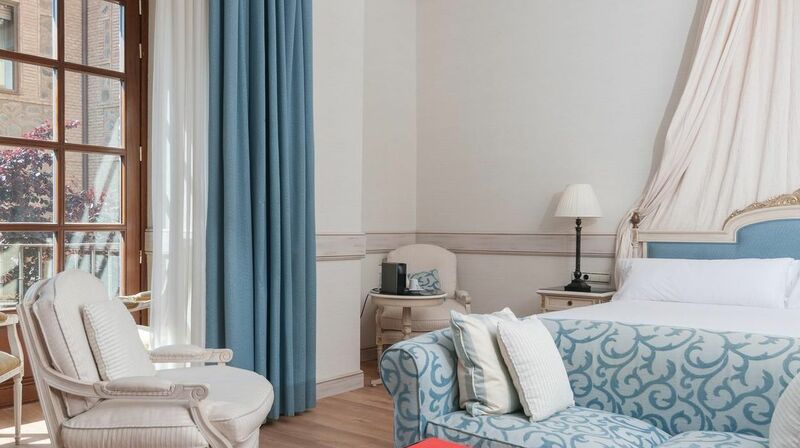 Its 40 rooms and suites offer a very elegant decoration, sober and decorated with warm colored fabrics, certainly inviting to feel most comfort. 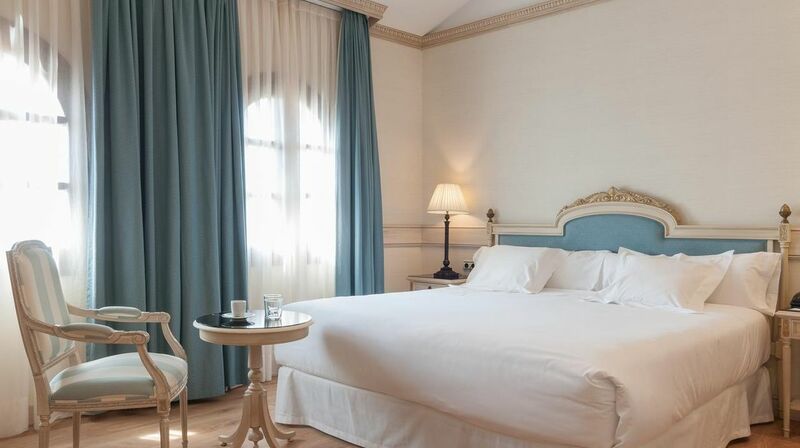 Some rooms are located in the tower and feature high ceilings and a balcony. 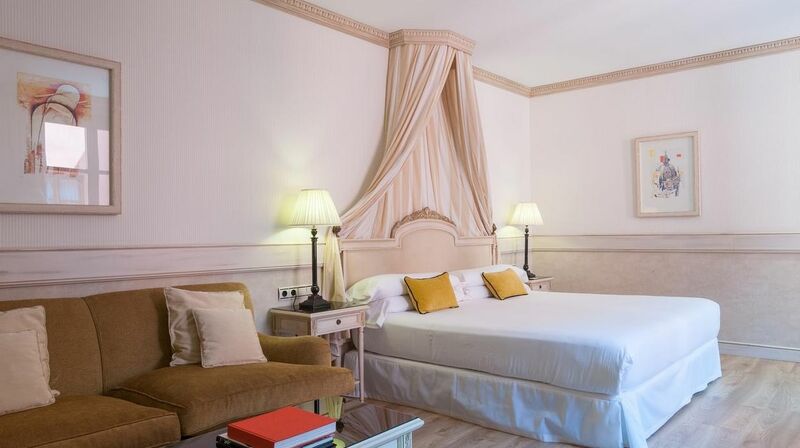 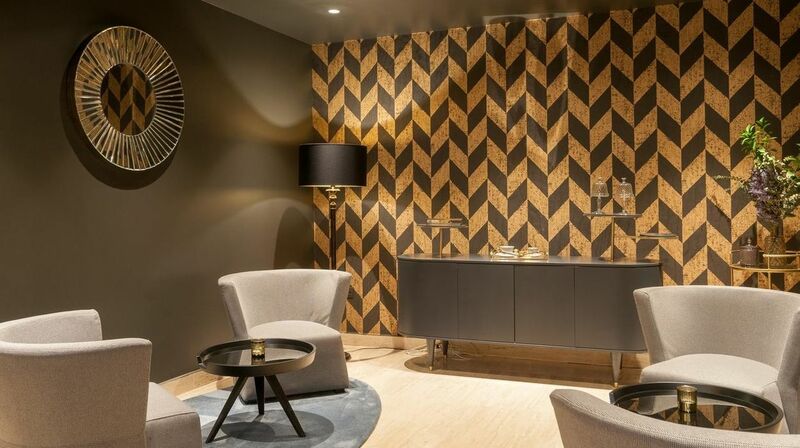 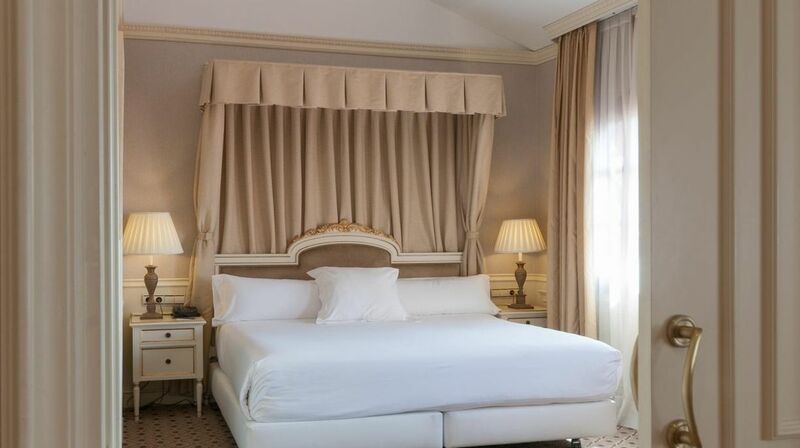 The most coveted room, is the former room of the Empress Eugenia de Montijo, which today represents the Luxury Suite. 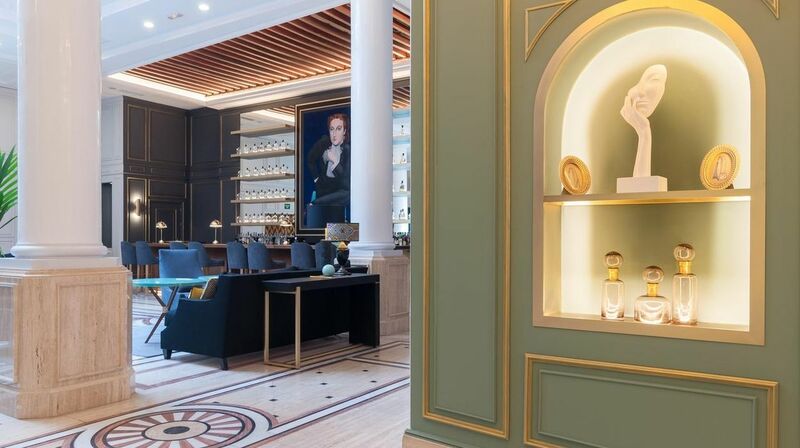 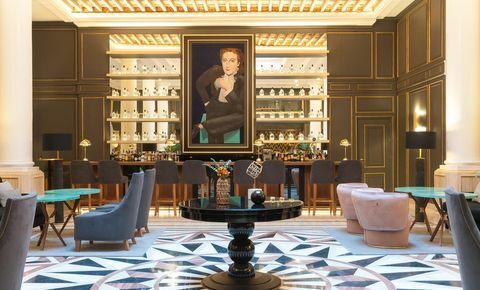 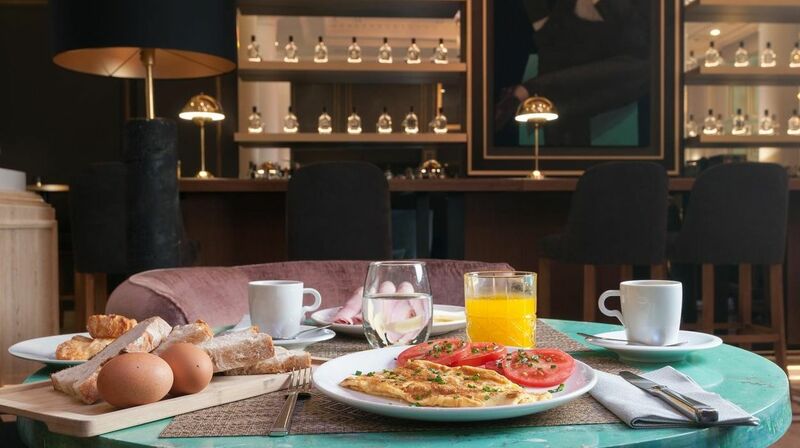 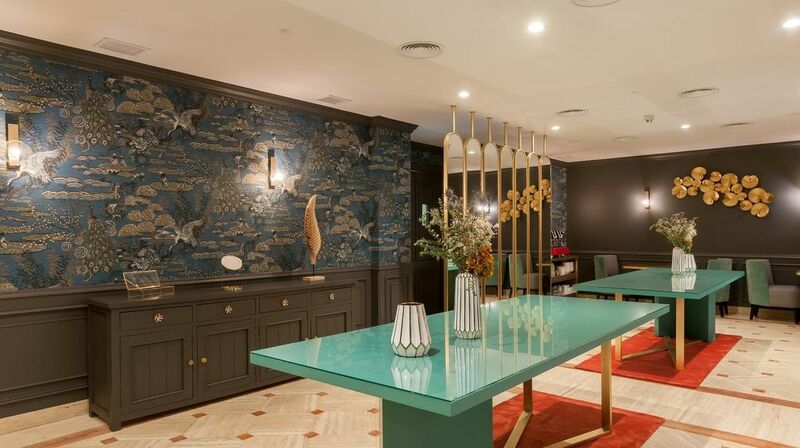 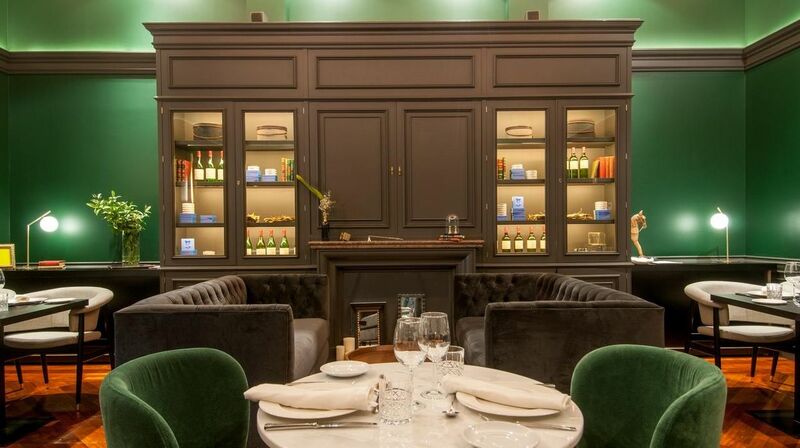 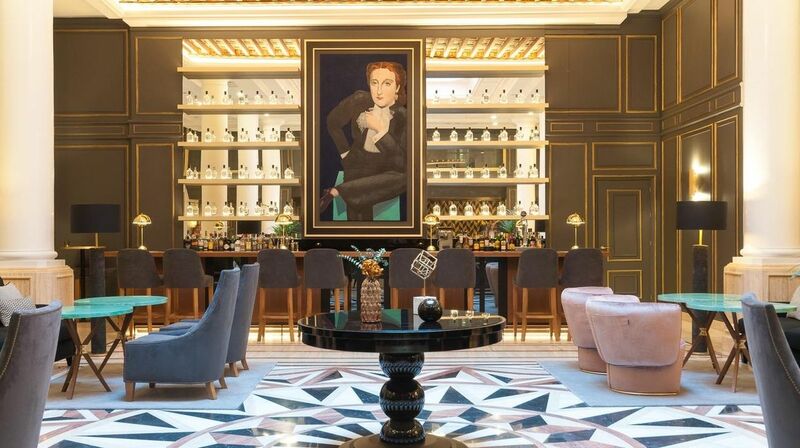 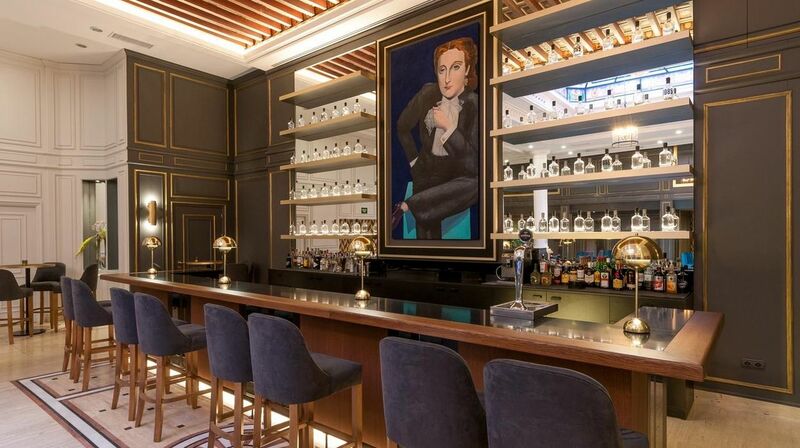 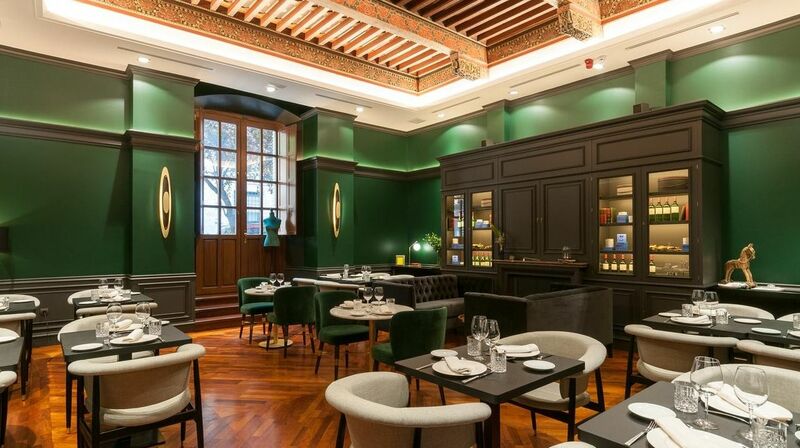 The hotel also features a beautiful restaurant, called "Belvis" serving haute cuisine surrounded by a luxurious and pleasant atmosphere and great service. 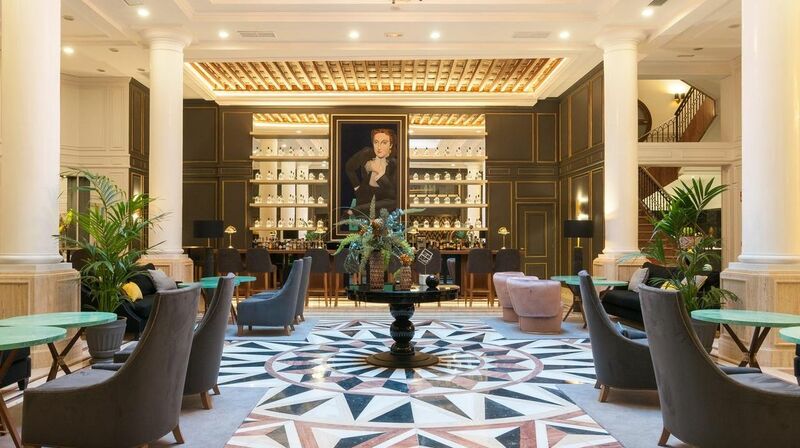 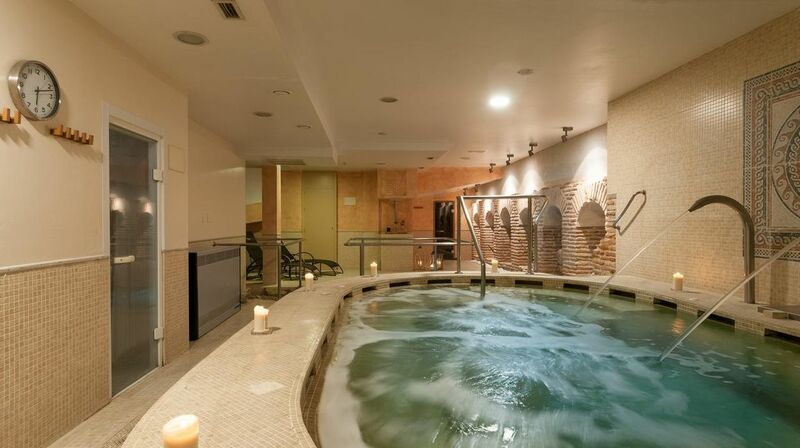 The Club Fitness & SPA Hotel Fontecruz Toledo, offers its guests a wide range of beauty and health treatments, massage, and some of the walls are originally from the Mozarabic period. 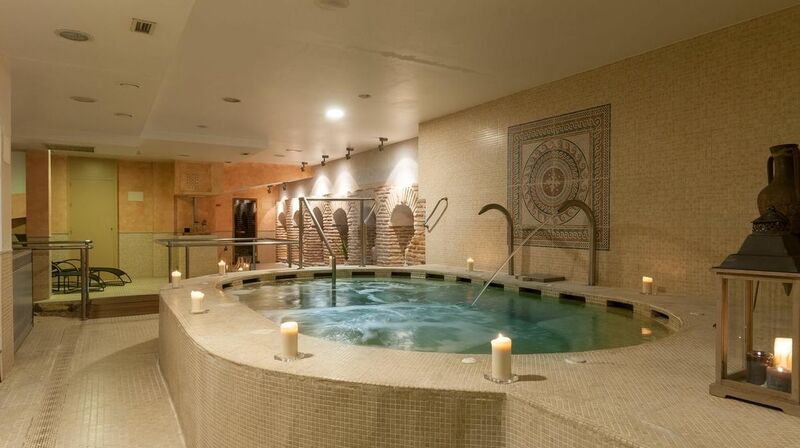 The spa also combines elements of the old Roman hydraulic system, making this spa really unique and special. 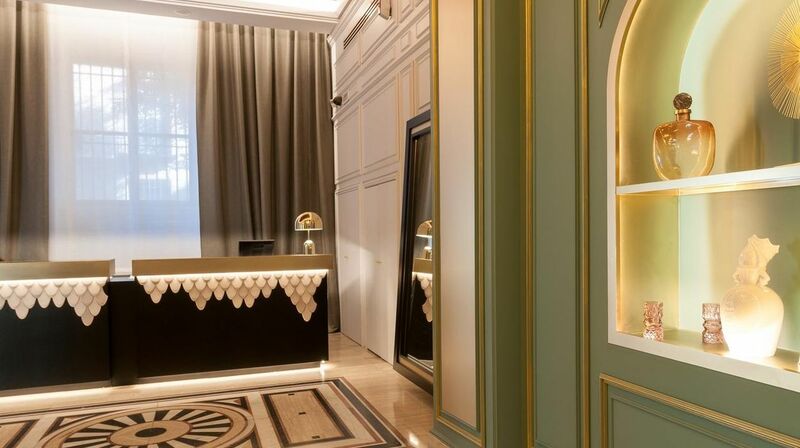 The hotel also features fitness facilities.